Discovering the restaurant scene in a new city is always exciting. 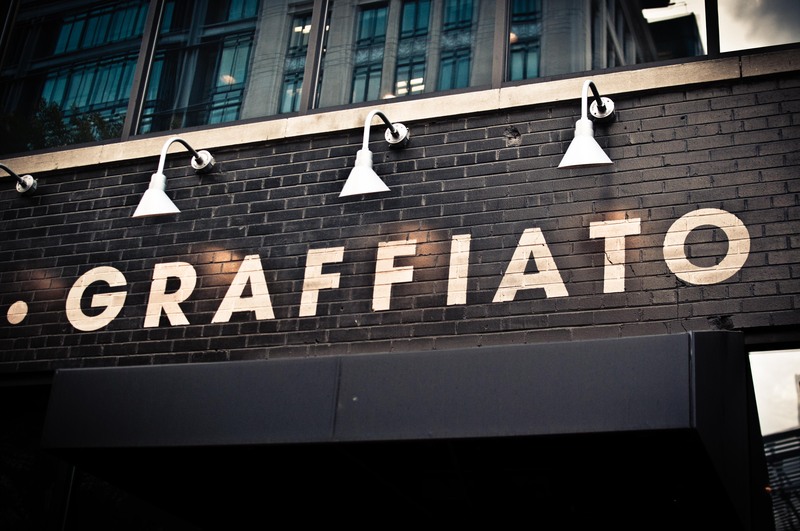 All day, I waited anxiously to dine at Graffiato as we trekked down south on the Amtrak and drove through some pretty brutal DC traffic after a very long meeting. Glad to say, it did not disappoint.